One thing that I’m very convinced of, is the notion that us teachers are “motivators”. It is our job to motivate our students, to lead our students towards becoming self directed learners, learning for themselves, intrinsically. Oh sure, we have to do all the regular classroom stuff but at the end of the day – with language, there aren’t enough class hours. That’s why it is imperative to give students the chance/opportunity to learn online. Further, to actually make this part of your curriculum. Use online materials in class and then have students practice them online at home, the library or the coffee shop. So teachers, get making a wiki (see this one as an example – I recommend Pbworks )and put up your links for students to practice! You’ll find lots of great links here and none better than Abracadabra. I’m back in Canada and was reminded of this great Canadian literacy site made by Concordia University. It has everything, including assessment tools. Though a “reading” site and not specifically a second language site, it is terribly appropriate for ELLs! Teachers, read all about the framework for the site HERE. However note, it is directed towards young learners. 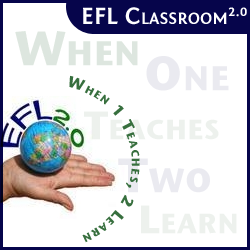 Language Lab here on EFL Classroom 2.0 – make one log in and all your students use the same one! Quizlet – see all our flashcards or make your own. Students then learn the vocabulary by playing flashcard games online. Mingoville – like Abracadabra, a learning environment for YLs that has characters and a lot of free content. Click and Learn– a Spanish site with loads of activities for students to practice/study English. 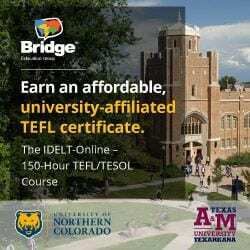 English Central– nothing more cutting edge! 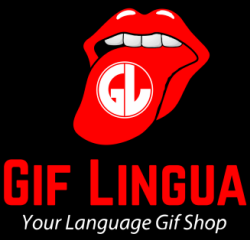 Watch videos and practice the dialogue. Teachers sign up and track students! Get your students being self directed learners!